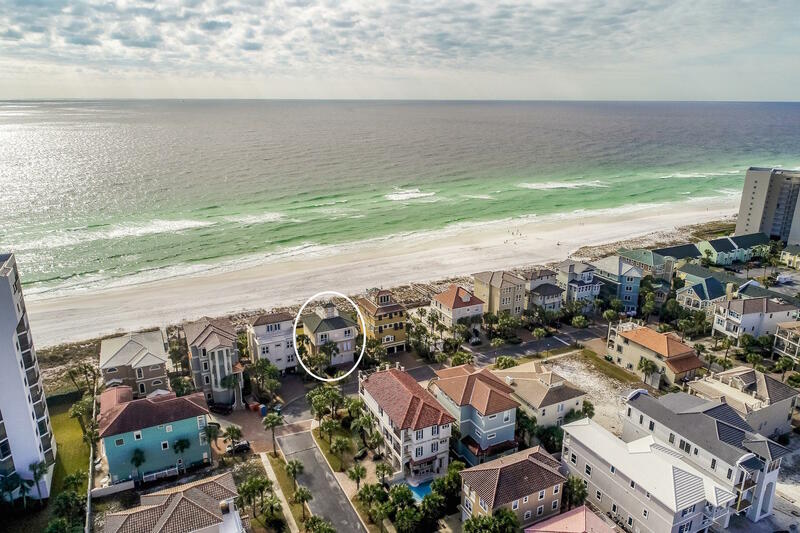 Located along a sugary white stretch of beach fronting the Gulf of Mexico is Dunes of Destin, an island paradise community for those seeking a place to reconnect with nature and rejuvenate one’s mind, body and soul. 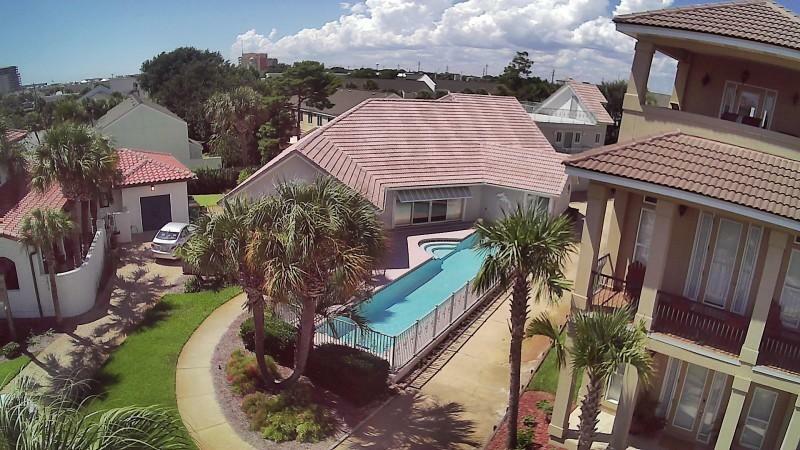 As its name implies, you can find this gated beach community on the dunes of Destin, less than an hour away from the Northwest Florida Beaches International Airport (ECP) and the Northwest Florida Regional Airport (VPS). 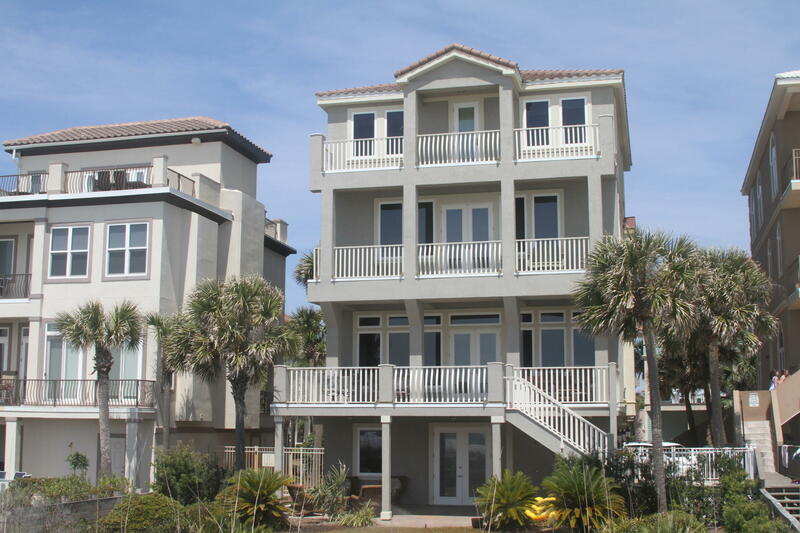 Dunes of Destin’s wide and uncrowded beach has private beach access, ample parking, and well-maintained boardwalks. Apart from its Gulf-front location, another defining feature is its lake, which features fountains that are illuminated at night, to great romantic effect. The Dunes also offers a relaxing community pool for daytime dips and fitness laps and there are several charming gazebos throughout the area. 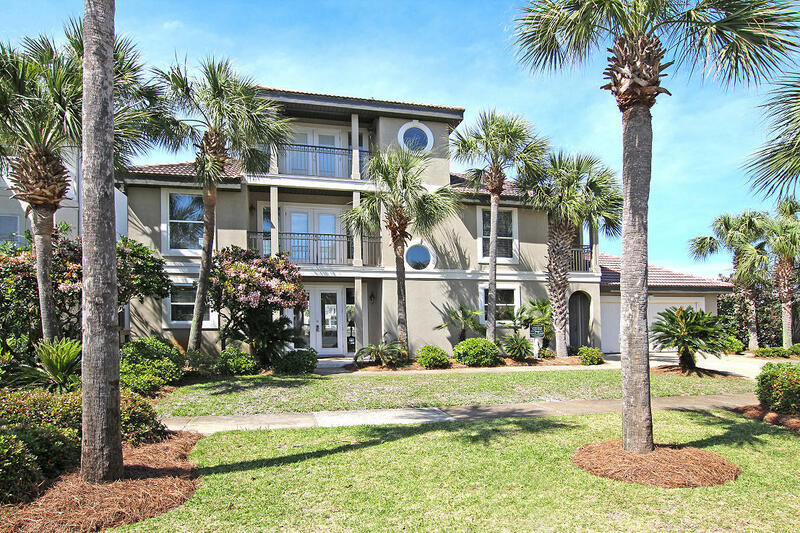 Its ideal location places Dunes within minutes of everything from the Indian Bayou Golf Club to Henderson Beach State Park. 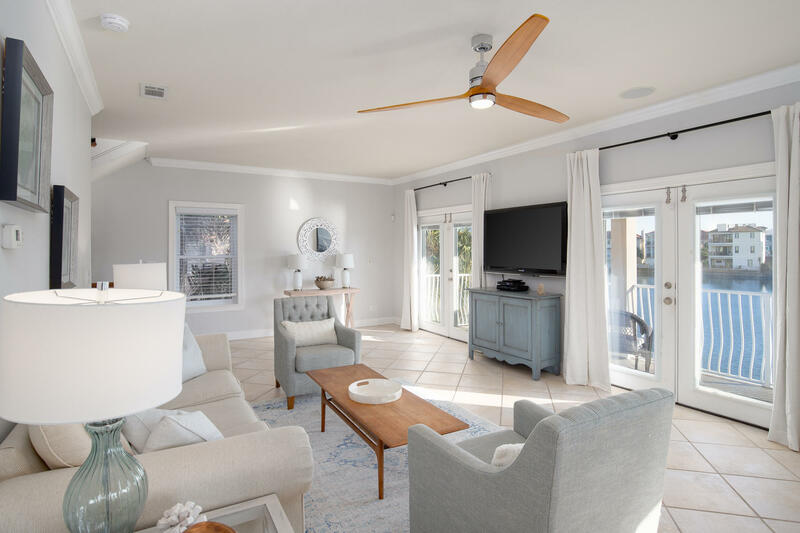 For shopping and dining, you can go to nearby destinations such as the Destin Commons, Silver Sands Factory Stores, Baytowne Wharf and the HarborWalk Village. 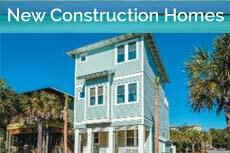 If condos and high-rises aren’t your thing, then Dunes of Destin could be just what you’ve been looking for. This small, intimate enclave may not have the plethora of amenities that other resort communities have, but it more than makes up for it with unbeatable privacy and truly luxurious residences. 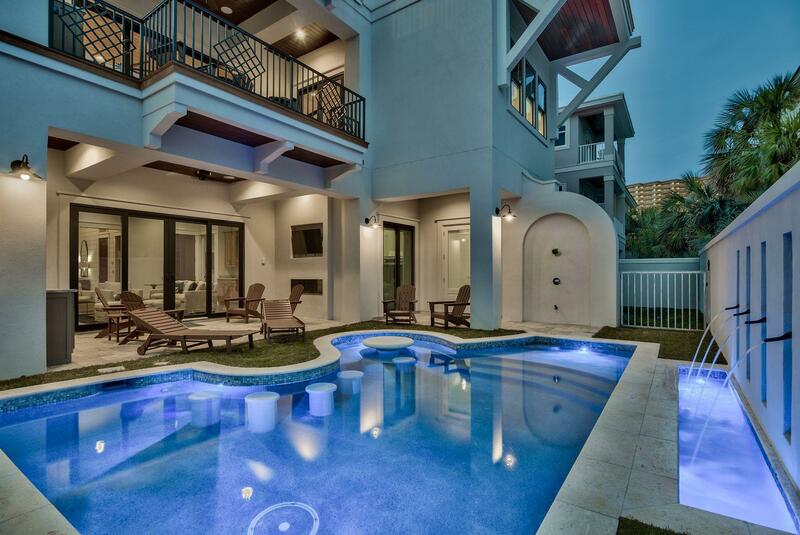 Your options here are composed of single-family homes ranging in size from 3 to 7 bedrooms, some of which have luxe features such as pools and hot tubs and many of which are on roomy lots. 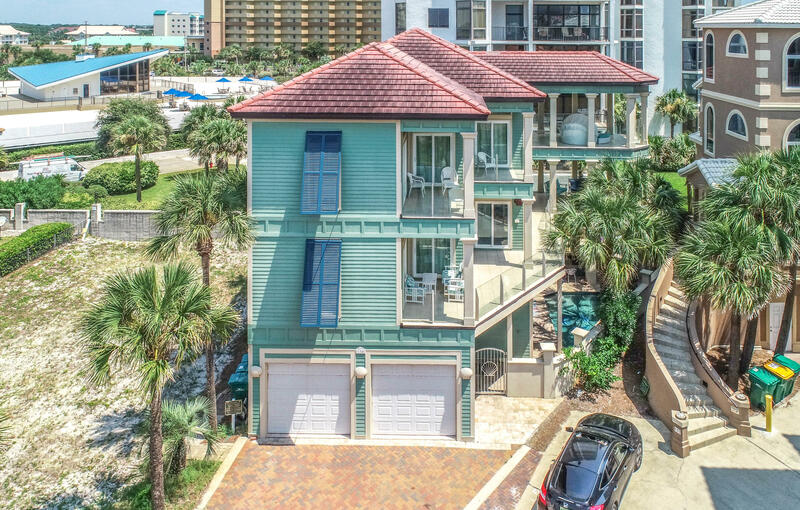 With the lake on one side and the ocean on the other, water views are almost always guaranteed from each home and the most sought-after residences are the ones that are right on the sand and just steps away from the water. 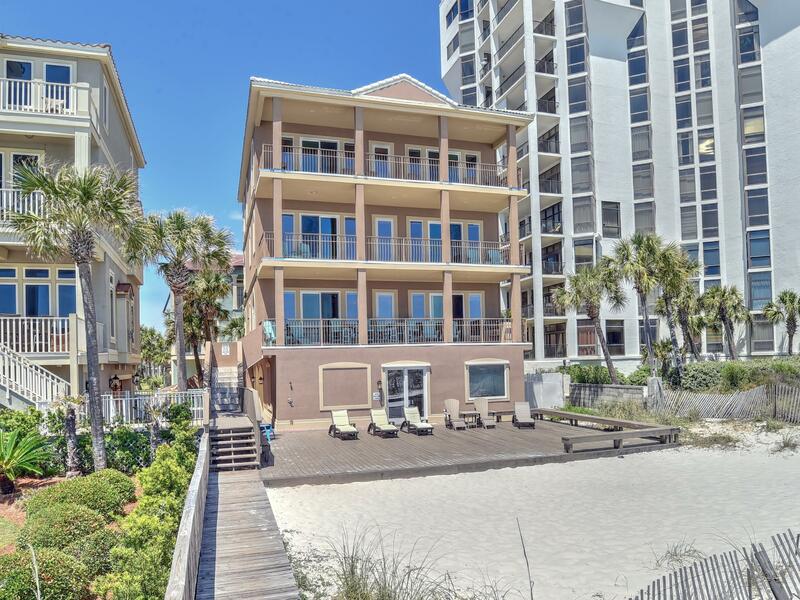 Dunes of Destin is the perfect home-away-from-home location.